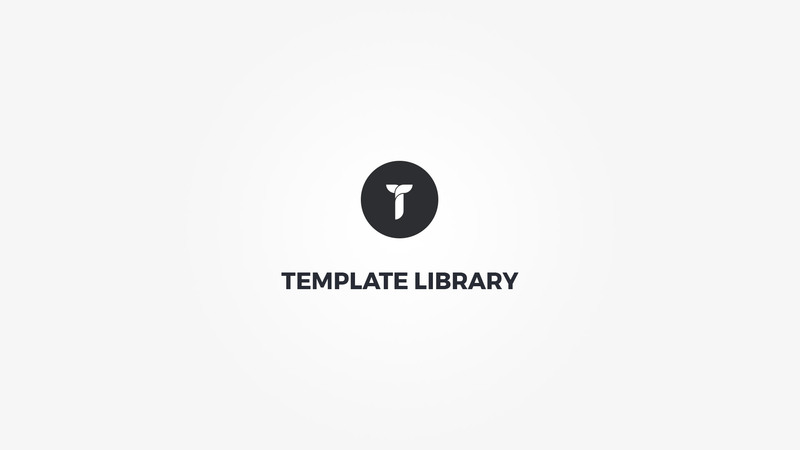 Creatus theme page builder comes with an advanced Template Library that contains over 230 predefined Unyson page builder templates. To make things easier for you we have included predefined page builder templates that populate the page builder with already predefined shortocdes. These are self explanatory and in order to use them simply click on desired item and preview your page. Initial library contains over 330 templates that can be used on every post edit page where Creatus page builder is present. Blog - Contains sections with post shortcode combinations. Content - Contains sections combination of shortcodes that you can use to fill page content. Counters - Contains sections with counter, countdown or progress bars. Call to action - Contains sections with text and buttons combinations. Features - Contains sections text, icon, icon box shortcodes combinations. Hero sections - Contains premade hero sections. Maps - Contains sections with map shortcode combinations. Pages - Contains complete ready to use pages as seen on Creatus demo. Pricing - Contains combination of sections with pricing tables. Team members - Contains sections with team members shortcode combinations. Testimonials - Contains sections with testimonials shortcode combinations. All template categories items except Page category items, when clicked on will simply add a section to the page builder. On the other hand Page Category item completely replaces the page builder content and adjusts all required page settings to achieve the selected page look. When you click on a template library item all it's settings are imported in to the page builder. If item contains images, these are than severed from our resources server. We strongly advise you to change the demo images before publishing your page.